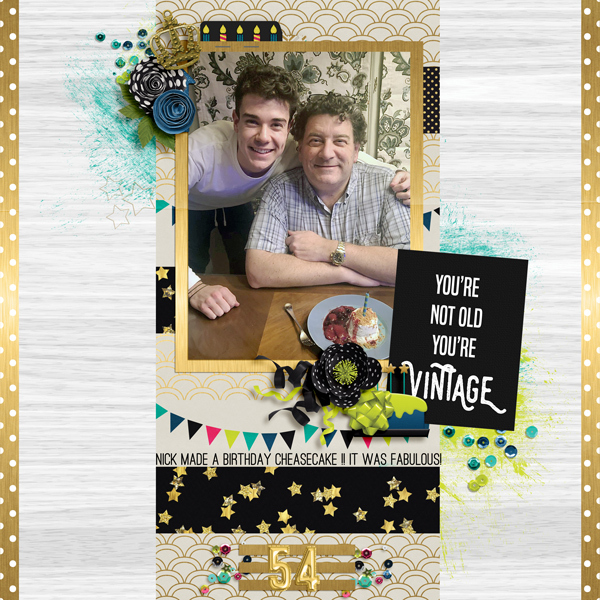 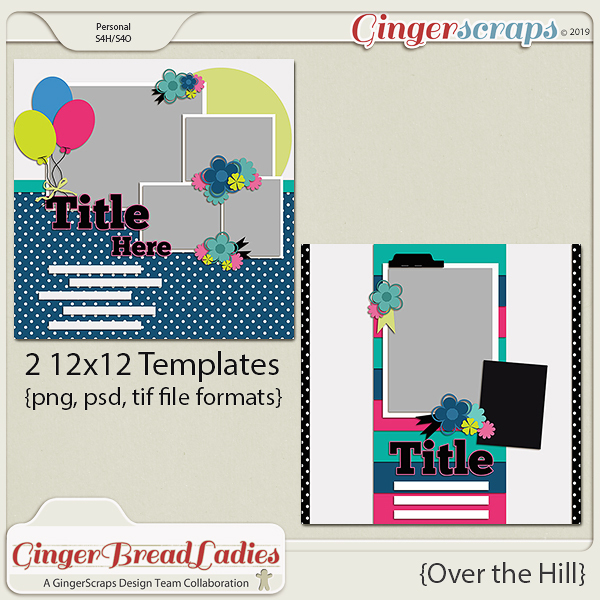 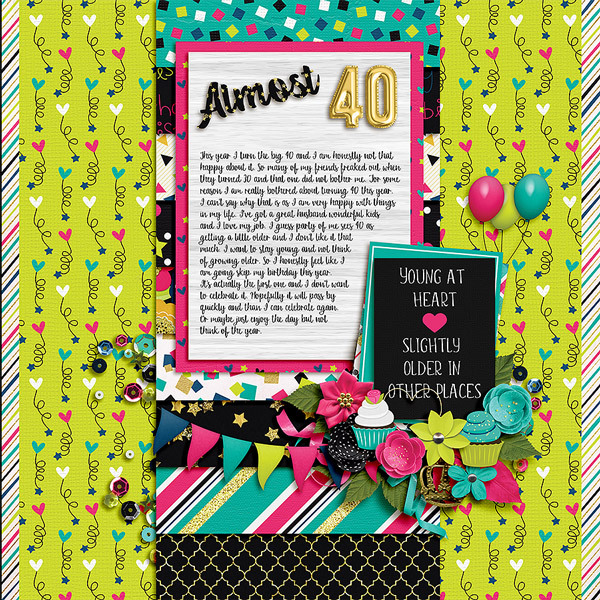 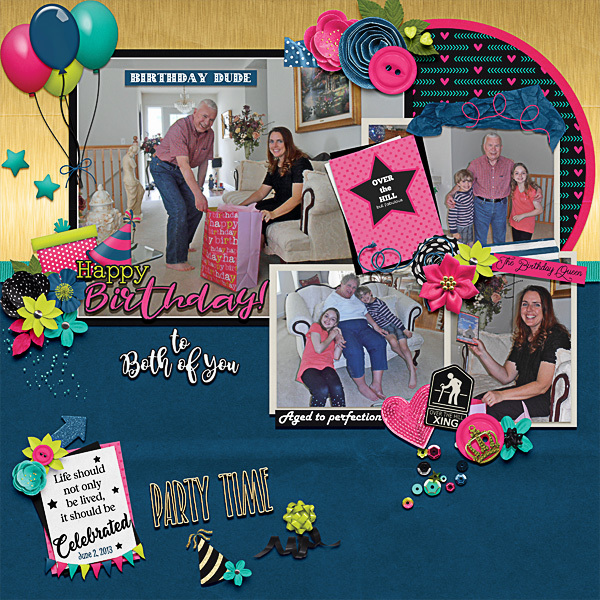 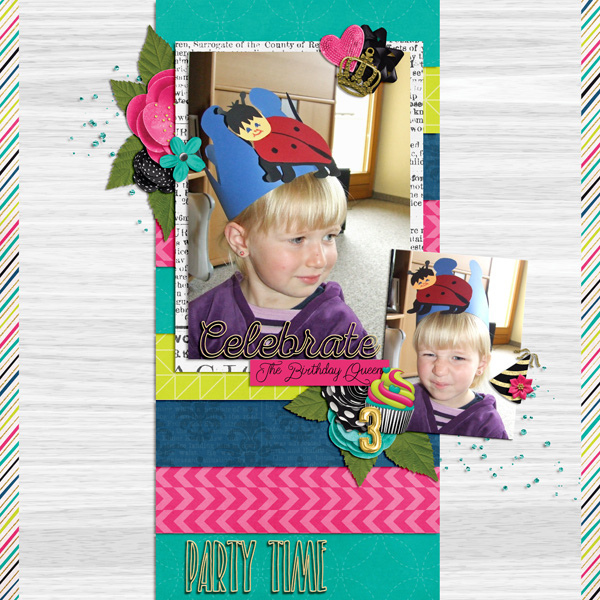 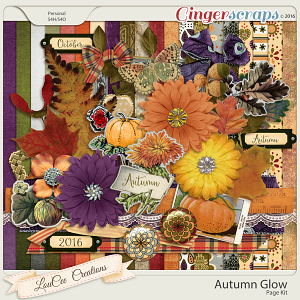 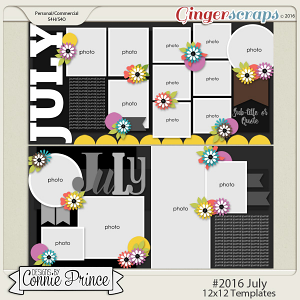 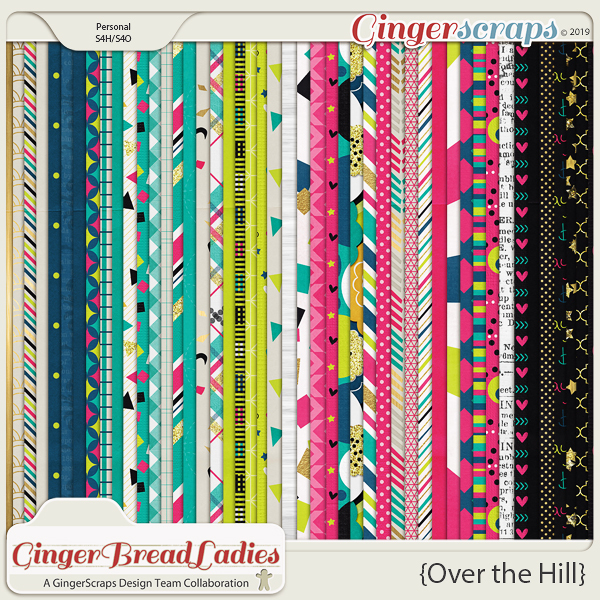 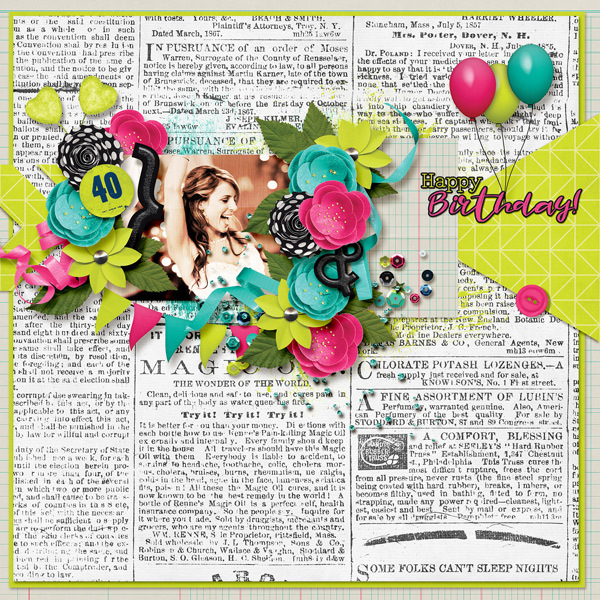 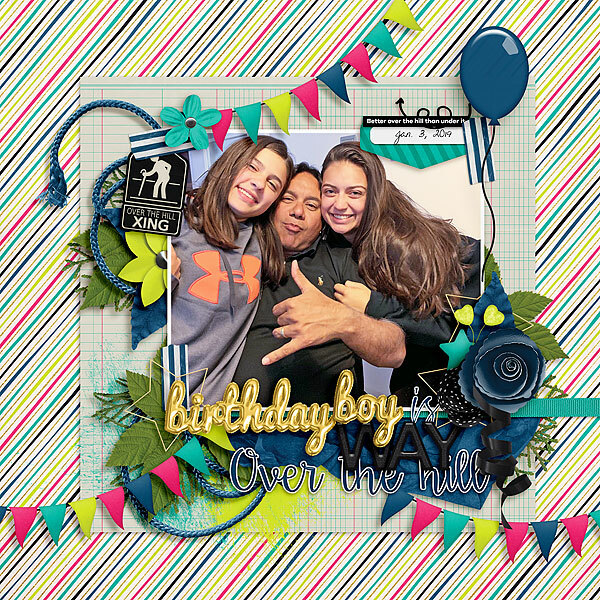 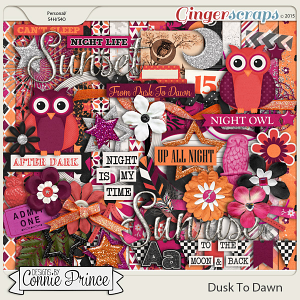 Over The Hill: A collaboration from our GingerScraps designers. 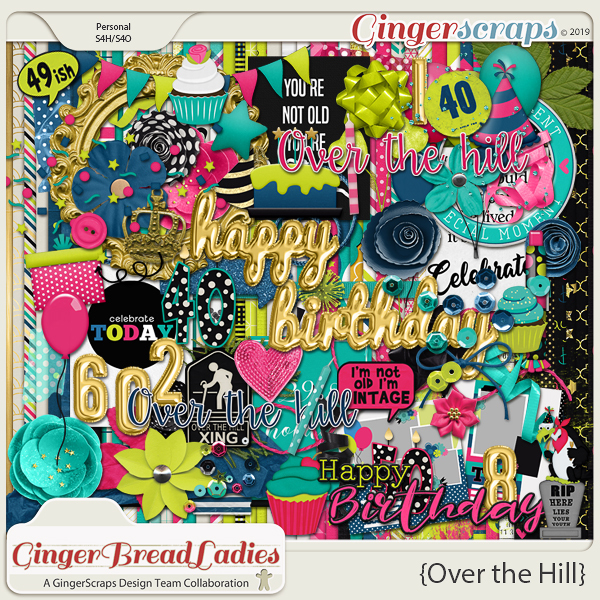 This product was the Free With Purchase shop collab for February 2019. 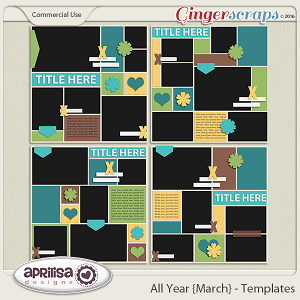 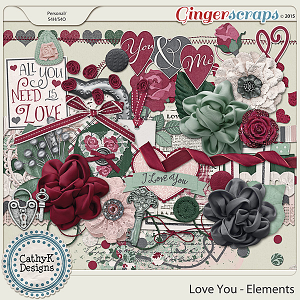 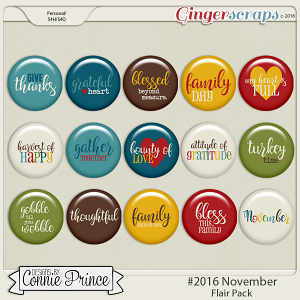 During the month of February 2019, it will be automatically added to your cart when you spend $10.00 or more in the GingerScraps shop.